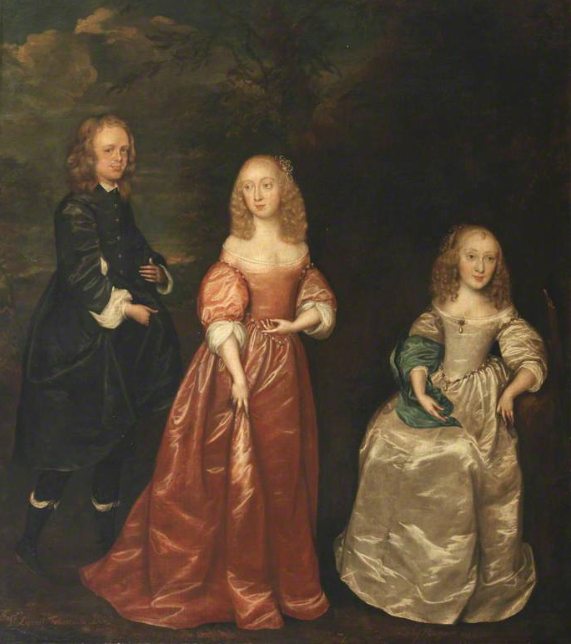 with her first Husband Sir Lionel Tollemache and her sister, Margaret Murray, Lady Maynard, painted by Joan Carlile in 1648. 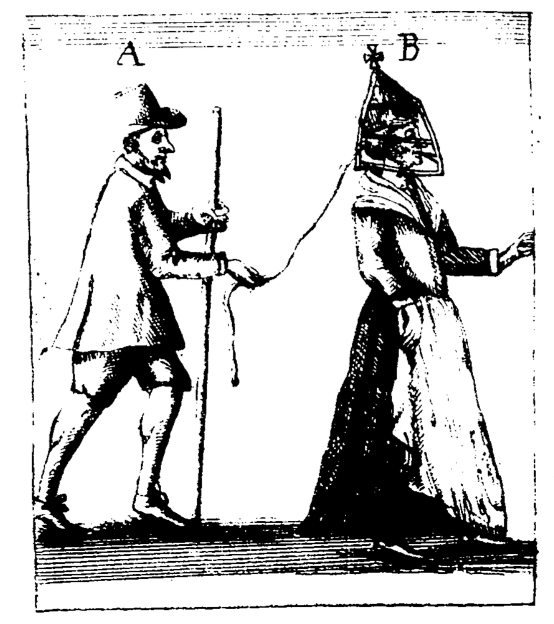 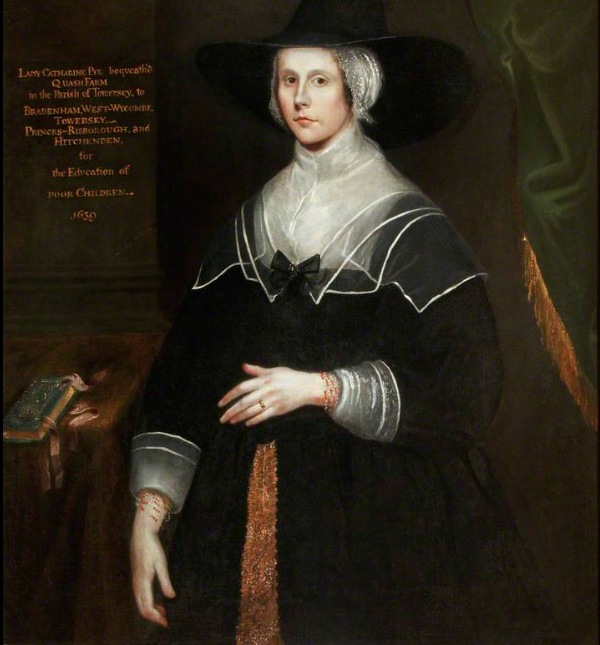 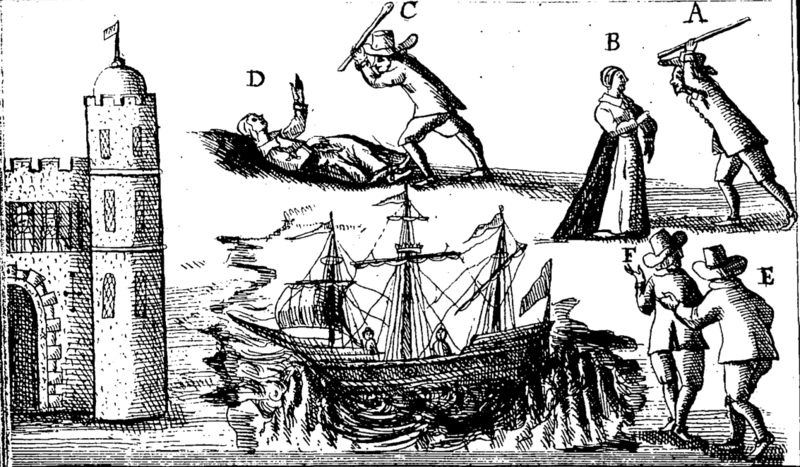 Elizabeth was a royalist sympathiser and a prominent member of the Sealed Knot during the Commonwealth but also numbered amongst her regular house guests the Protector Oliver Cromwell. 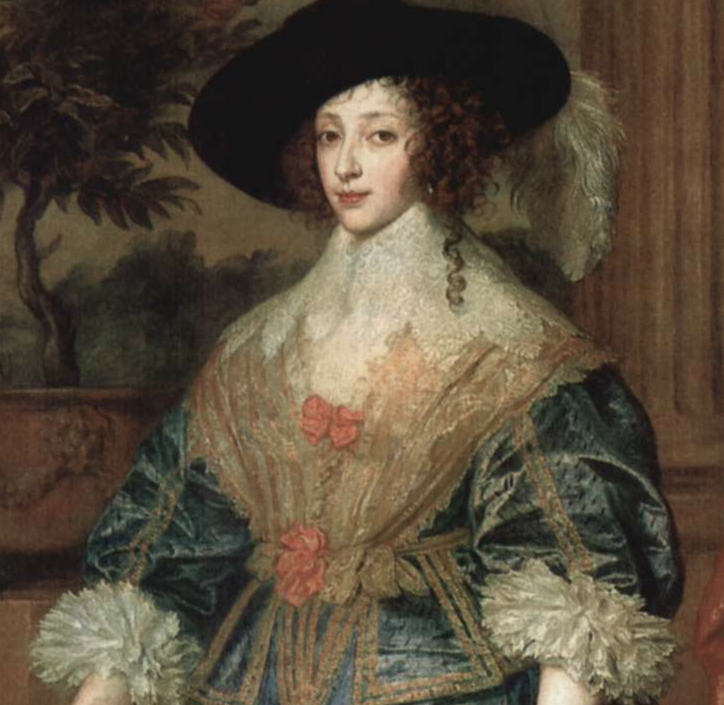 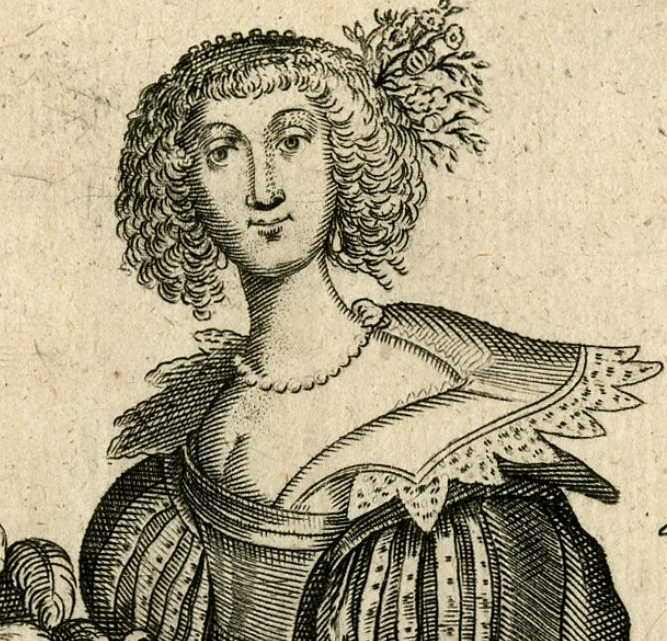 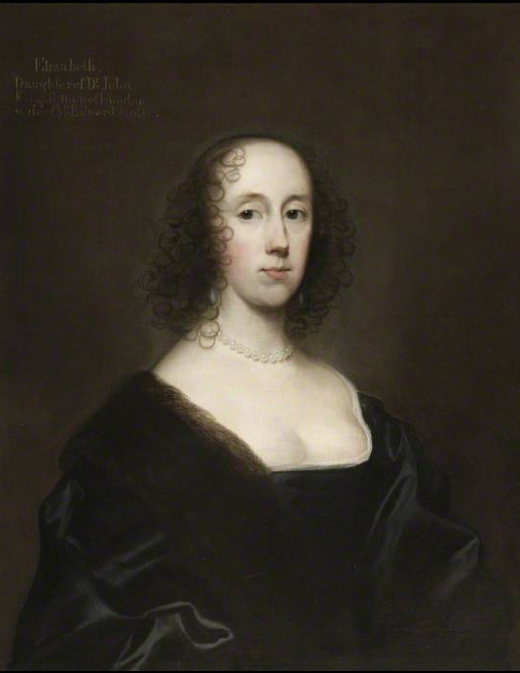 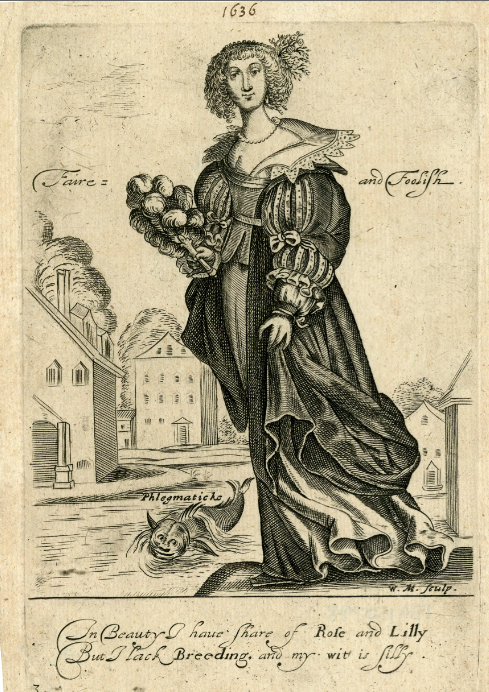 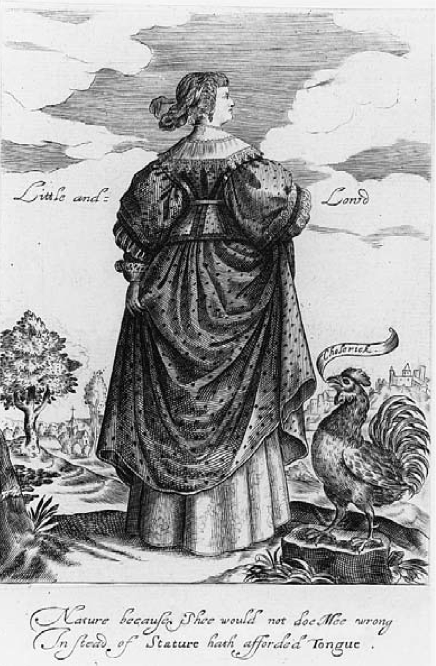 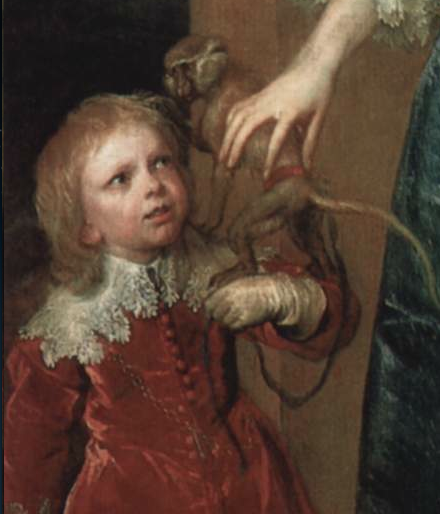 Suffice to say, Elizabeth was a formidable woman, Countess Dysart in her own right and a regular traveller to the continent to visit exiled royalists, including Charles II. 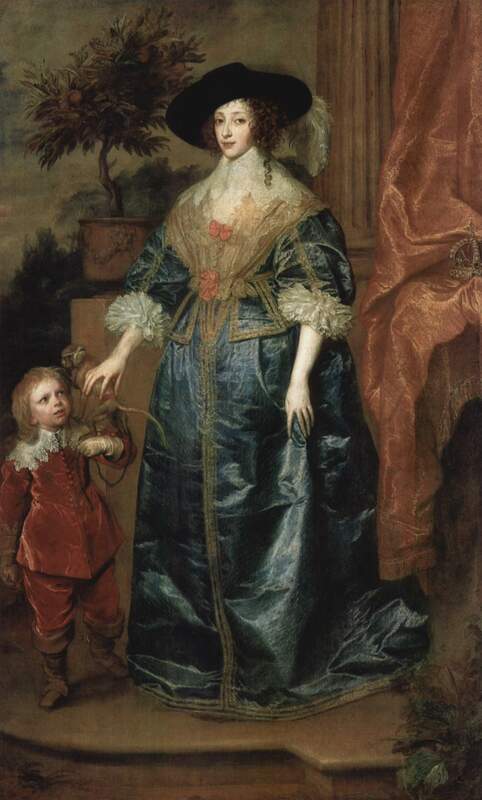 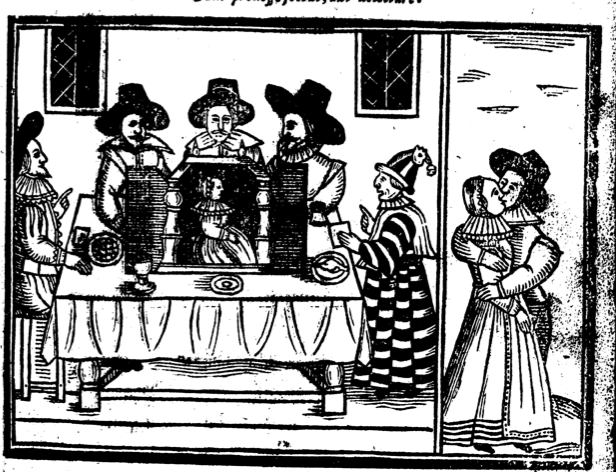 Elizabeth and her sister are wearing the wide sleeved, low cut bodices with attached petticoat skirts that were popular in the late 1640s whilst Sir Lionel (who is characteristically in the background) is dressed in a long coat with a pair of long boots over matching black hose.